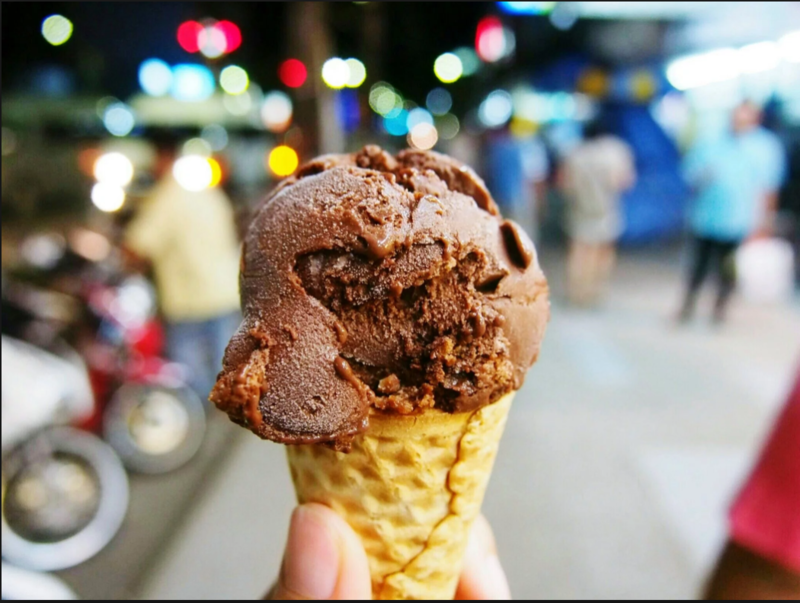 In the summer heat, what better way to cool off than a nice scoop of ice cream! 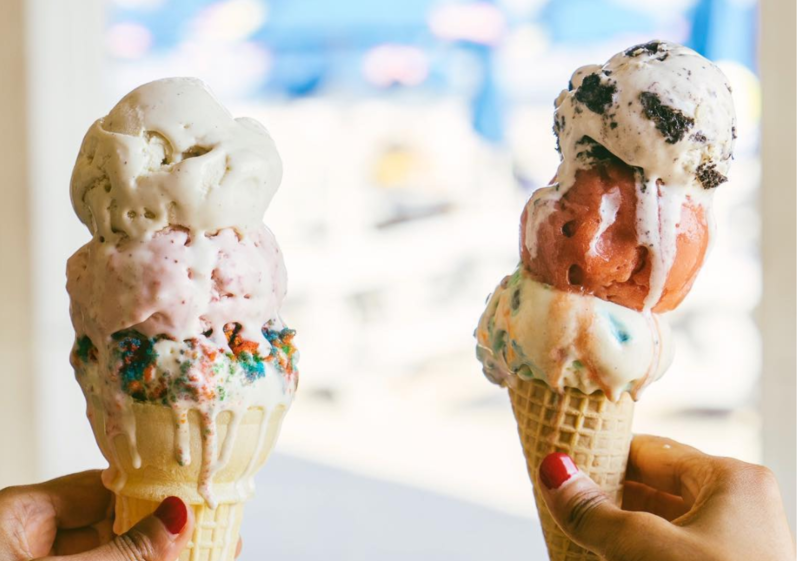 And if you’ve run out of places to go, don’t worry because we have you covered with the top 5 places to get ice cream in L.A.! 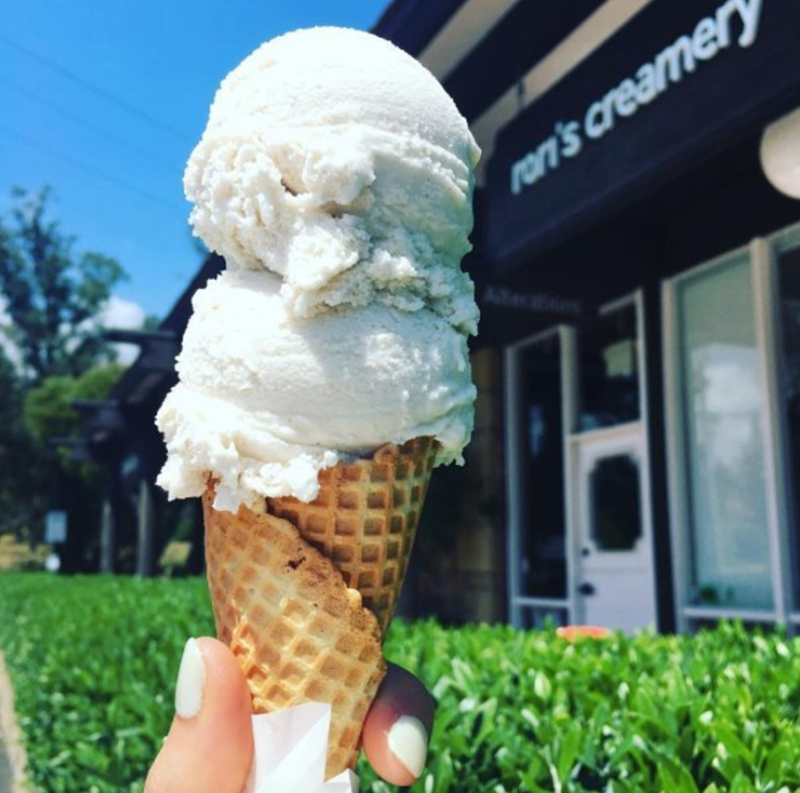 This Santa Monica native creamery is whipping up everything from classics like cookies and cream and salted caramel, to the Chef’s speciality flavors like blueberry muffin and summer corn. 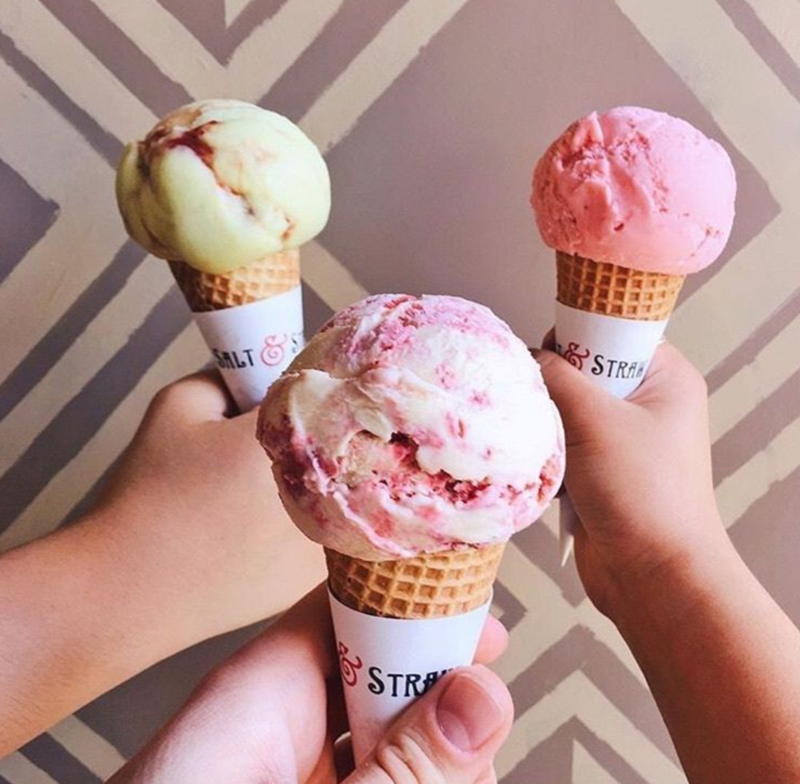 Stop by any of Sweet Rose’s various locations around Los Angeles for an unforgettable lick of deliciousness. Locations: Brentwood Country Mart, Mid City, Studio City, Pacific Palisades, and Santa Monica. 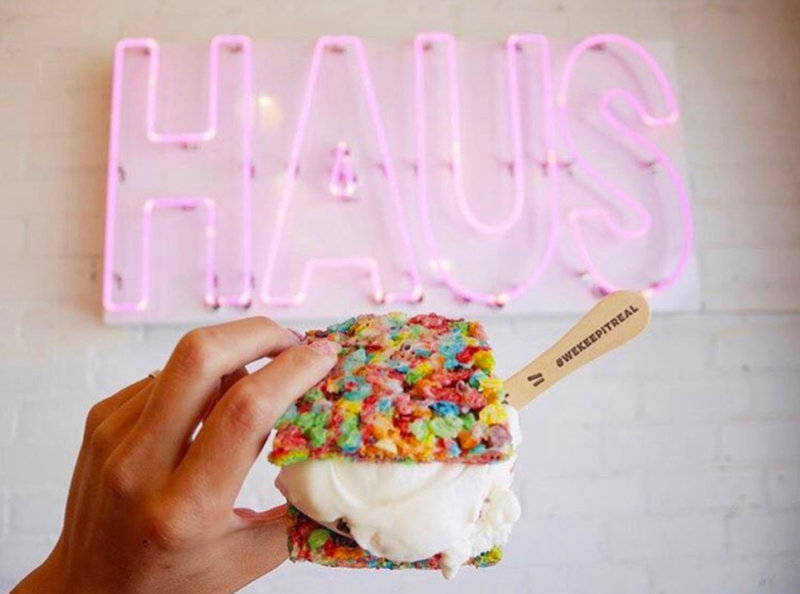 They aren’t lying when they say that Coolhaus ice cream is #CheatDayWorthy. Their unique flavors like avocado sea salt, fried chicken and waffles, and foie gras pb&j won’t disappoint. 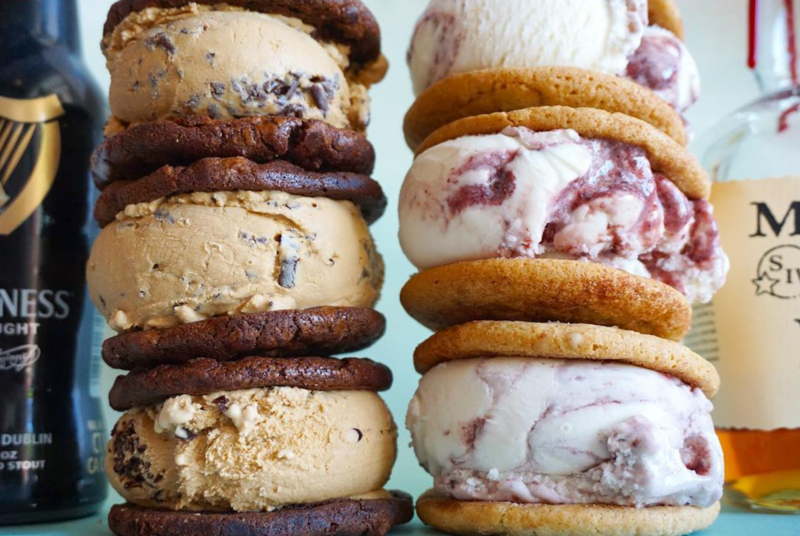 If that isn’t enough, pair a scoop with two of their famous cookie flavors to make the ultimate ice cream sammie! You can find them in Culver City, Pasadena, or on their food trucks! 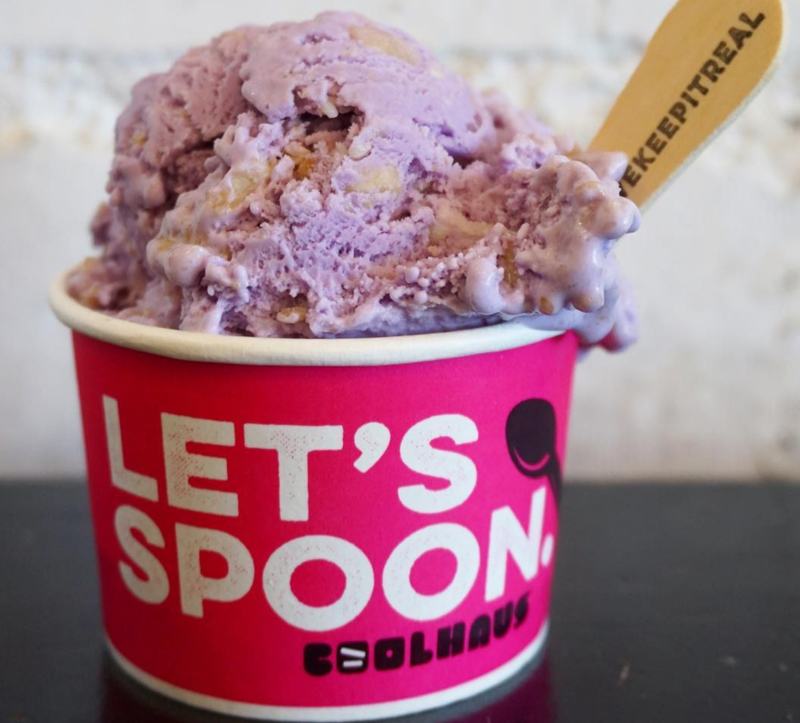 Looking for an unforgettable scoop of ice cream? We have the place for you! 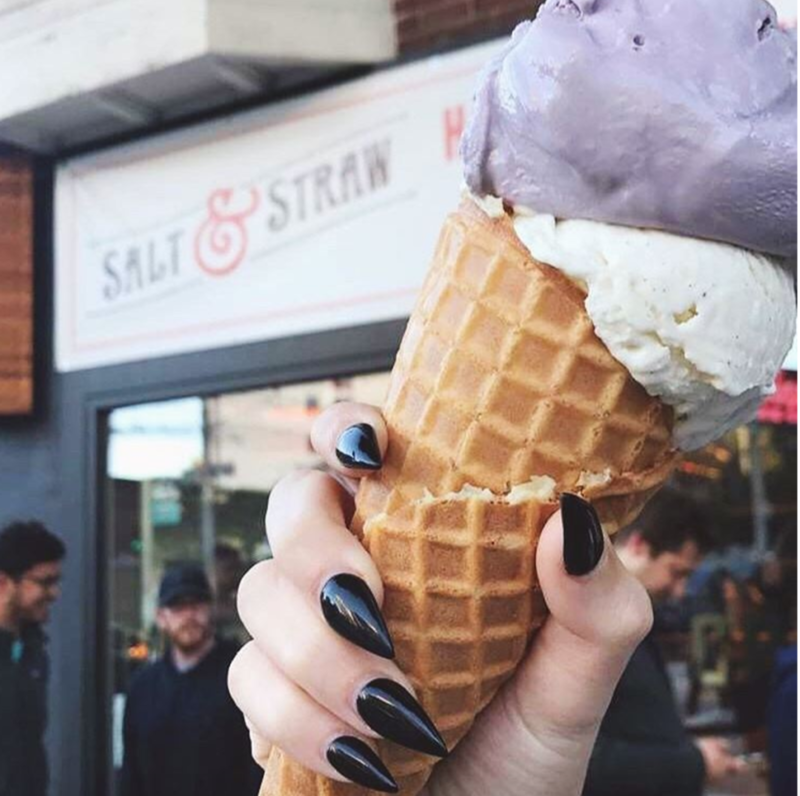 Famous for their one-of-a-kind flavors, Salt & Straw is serving up anything from honey lavender to black olive brittle & goat cheese. With 5 Los Angeles locations, be sure to stop by and taste a flavor (or two!). Locations: West Hollywood, Arts District, Venice, Larchmont, and Studio City. 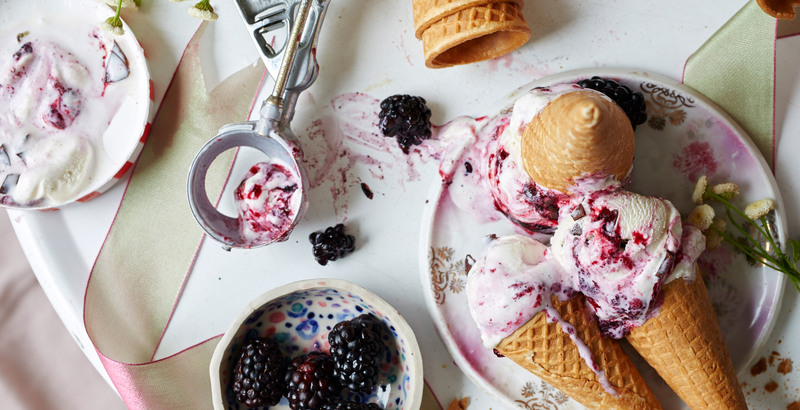 Sick of traditional ice cream flavors like chocolate and vanilla? Rori’s knows how to mix it up! 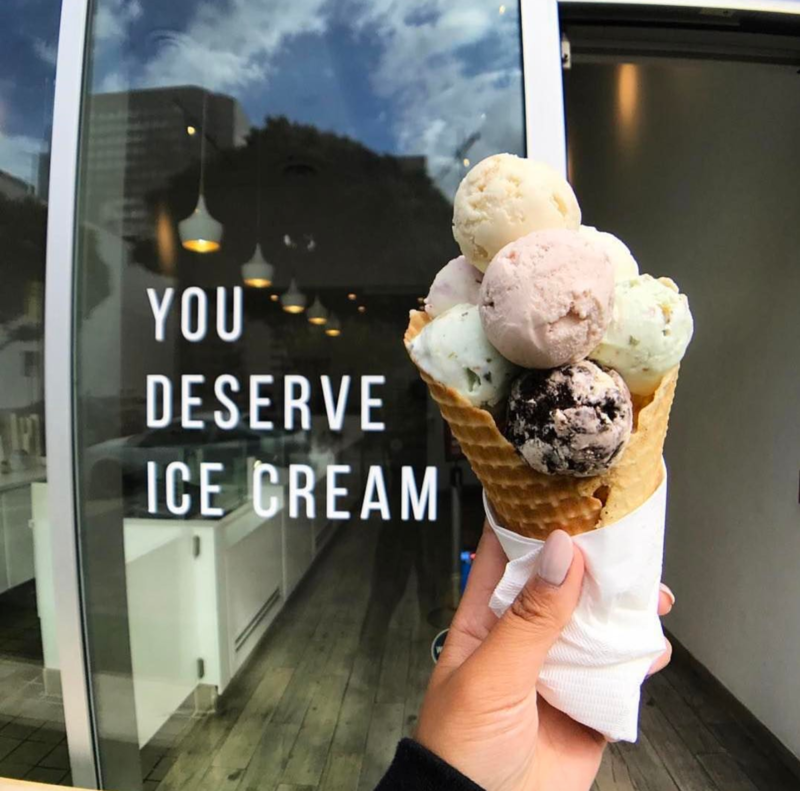 With flavors ranging from cinnamon toast cereal crunch, fresh mint patty, to root beer float, their ice cream will be sure to spark your taste buds! 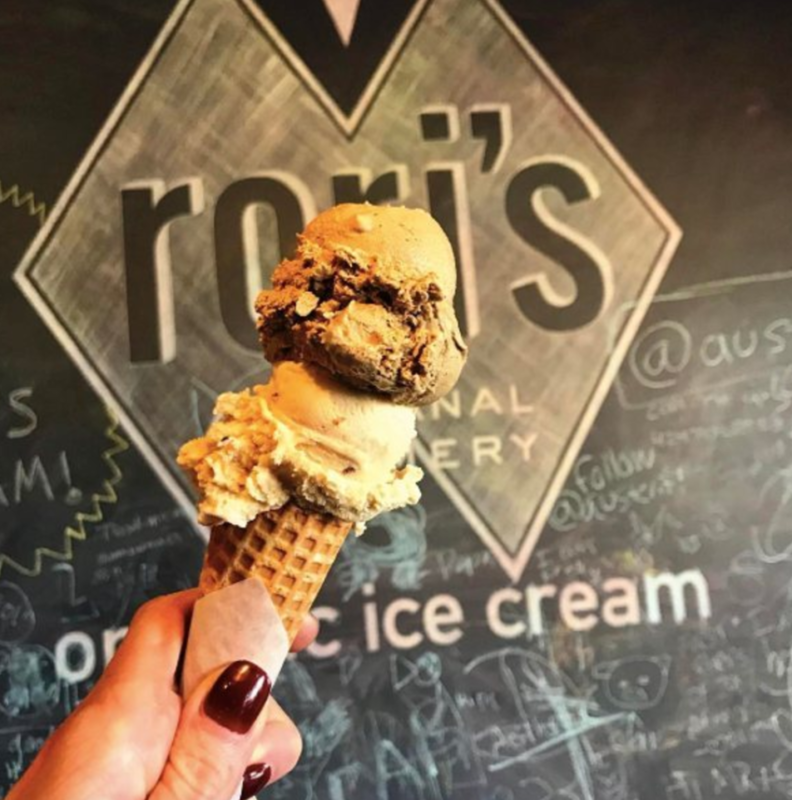 With 2 Los Angeles Locations, Rori’s will satisfy your greatest ice cream craving. 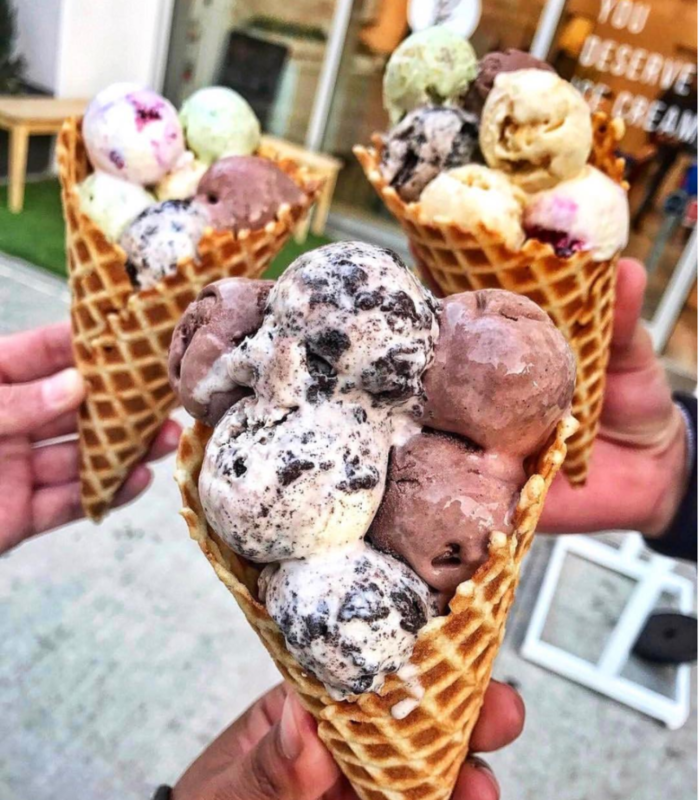 Gresescent ice cream is ready to make your dreams come true by giving you their one and only ICE CREAM BOUQUET! 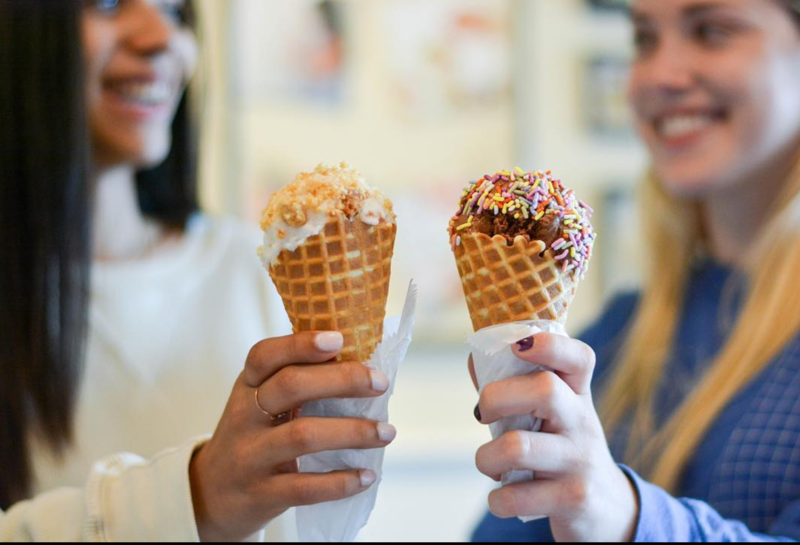 Yes, you heard that right , a waffle cone filled to the top with ice cream. Fill your bouquet with delicious flavors like Mexican spicy hot chocolate, blackberry mint mojito, and citrus sugar cookie. Located in the heart of DTLA, Gresescent is definitely worth the trip!